One flower takes the spotlight for this month's Floral Friday and I chose peonies which happen to be my favorite for their delicate beauty and light sweet fragrance. What is your favorite flower? Floral Fridays is a monthly photography project with different themes each month. This series is about fun and taking time out to smell the flowers. To play along, please email Trishie for next month's theme. And please visit my fellow participants below for more inspirations. See more of my Floral Friday posts. Happy Independence Day to all my friends and readers in the US! I'm so excited the fireworks have moved back to the East River in NYC and we can watch them from our terrace again. Be safe and enjoy a wonderful weekend everyone! Peonies are so lush and beautiful! I've always wanted to grow them. Your photos are lovely. Happy Freedom Friday Ro! I love peonies and this summer I have been surrounding myself with them. Love your post. I love peonies....such a lovely flower, eh? :) Happy 4th of July! Love them so beautiful Happy 4th have a great weekend. Beautiful images of my favourite flower! We grew the pink variety in the garden of one of the houses we owned, while growing up in Canada, and their sweet and refreshing scent is still very fragrant in my memory. Thank you for sharing! Happy 4th! Aw wow, peonies, are so exquisite, they are the crowning blossoms of the flower world! Beautiful photos. Thanks for your visit, Happy 4th of July Weekend! 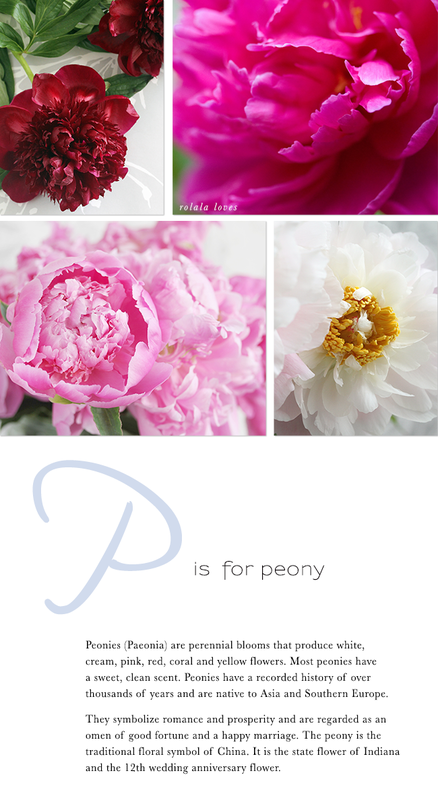 i love that you chose the peony! such lovely flowers! Peonies are my favourites too!!! And happy Indepence Day sweetie!! My favorites are white orchids with purple lips but I love peony, too. It adds such a delicate feminine touch when used in fragrances. These flowers are so beautiful. You really capture amazing images. These photos are marvellous of the peonies. I love flowers, especially tulips (my favourite), but adore the peonies, and hydrangeas too. I love peonies!!!! Amazing pics!!!! Wow. Your peonies are stunning. Haha peonies are my favorite too!! They are just so lovely and come in such wonderful colors. What's not to love? And what a fun idea. And Happy Fourth to you too!! You can include me among those who love peonies; your collage is beautiful. In my garden, I don't have any like the luscious, deep red ones in your photo. They're gorgeous! I love Peonies too! Its little difficult to get it in India but nevertheless its soo pretty! Beautiful! Happy 4th of July!! Love your pretty peonies and they are such gorgeous flowers - your photos are wonderful. I wish I could grow them here. Happy fourth of July and enjoy watching the fireworks. Ooooohhh so pretty! Lovely shots. They are such beautiful flowers. Though my favorite is tulip but peonies never fail to light up the mood whenever you see them! Peonies are just so gorgeous - I just wish they lived longer! Great sharing! I love flowers too! Rowena, come & join our NuNaturals NuStevia Goodies Facebook International Giveaway! Simply like, tag & share to win attractive prizes! I love peonies! My mum plants them in her garden. Have a great weekend. Hope you had a lovely Independence Day! They look so beautiful, nice photos chosen. 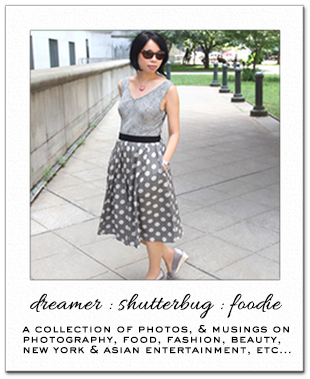 great selection as always I have enjoyed this blog hop! next time I know I can use more than one photo!! Those are so beautiful! I love peonies in any color. I love peonies and you've captured these beautifully!! Love the different colors!